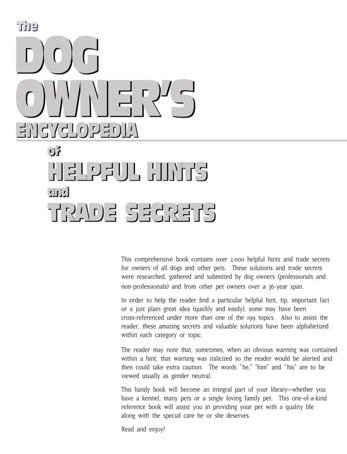 Click on above image to view “Dog Owner’s Encyclopedia’s” introductory page. 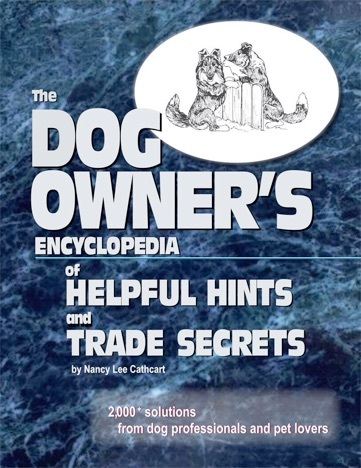 Click on above image to view “Dog Owner’s Encyclopedia’s” front cover. Take a sneak peek at the Table of Contents. incredible savings on to you...at only $9.99 per Kindle or eBook! This version may be immediately downloaded from Amazon. Visit Amazon to view a sample of this comprehensive reference book! 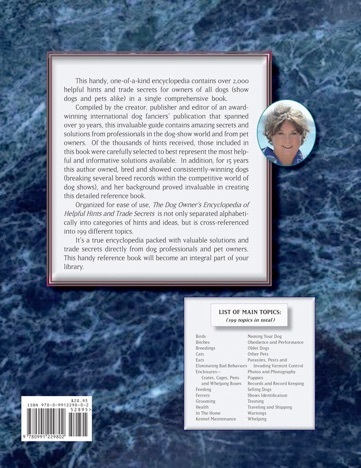 Click on above image to view “Dog Owner’s Encyclopedia’s” back cover.